Norrköping is approx two hours south of Stockholm by car, by the bay of Bråviken, which connects the town to the Baltic Sea. 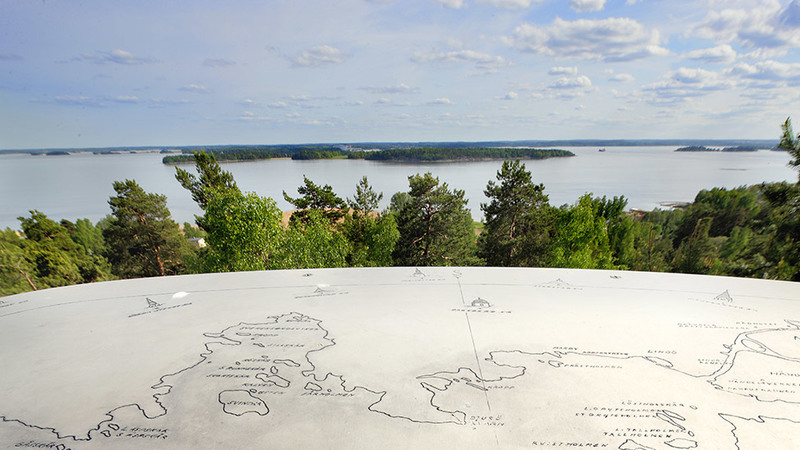 It is surrounded by Vikbolandet and Kolmården, two areas with scenic and varied nature – we call it Bråvikslandet. Here, you can enjoy deep forests, ravines and caves. Fertile, rolling plains, the sea and beautiful treasures are waiting to be discovered on foot, by cycle, kayak or car. Look out for the farm shops and small, inviting cafés, which can often only be found by a sign along the road. And, above all, make sure to stop – there’s so much to enjoy here.